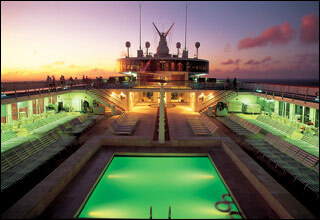 The Turchese Deck features the Squok Pool, yoga area, outdoor jogging track and the sports area. 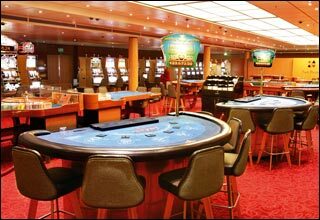 The Giada Deck features the Samsara Spa, Squok Club, Teen's Zone, Club Luminosa, putting green, Grand Prix Racecar simulator, Grand Prix bar, and virtual golf course. 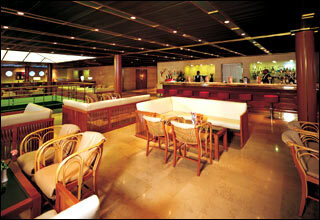 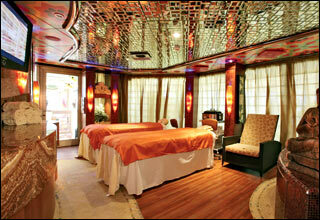 The Acquamarina Deck features the Samsara Spa, beauty salon, Dorado Pool, Andromeda Buffet, Dolphin pool and bar. 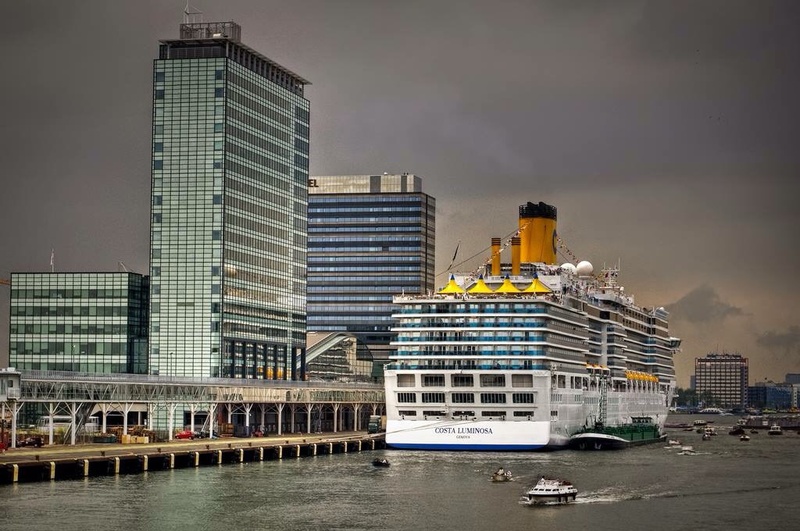 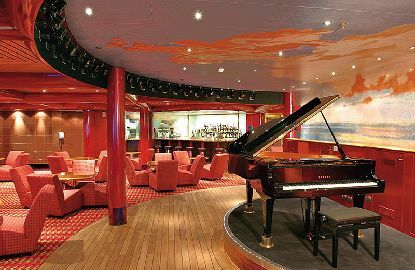 The Topazio Deck features staterooms in categories SU, SB, SI, PS, S, MS, BP, and IP. 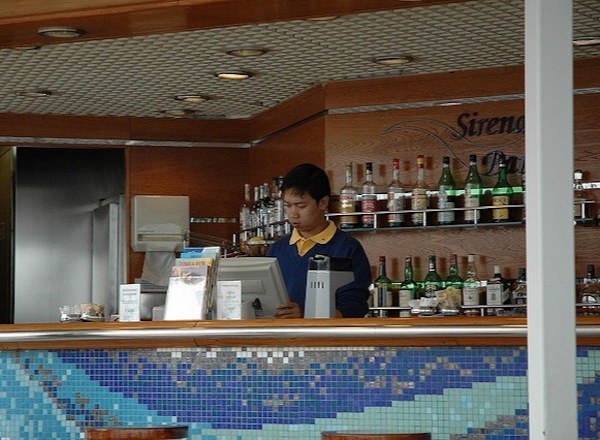 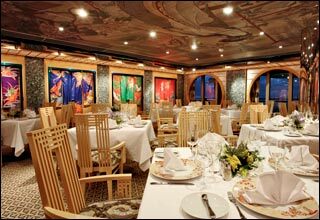 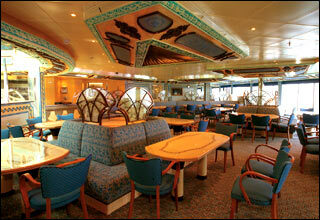 The Smeraldo Deck features staterooms in categories GS, PS, S, MS, BP, EP, and IP. 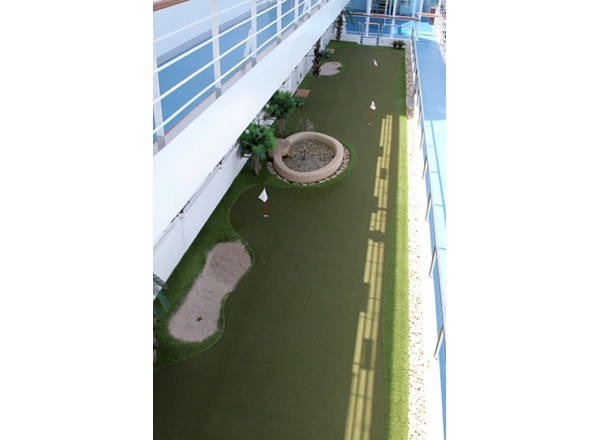 The Rubino Deck features staterooms in categories PS, S, BP, EP, IP, and IC. 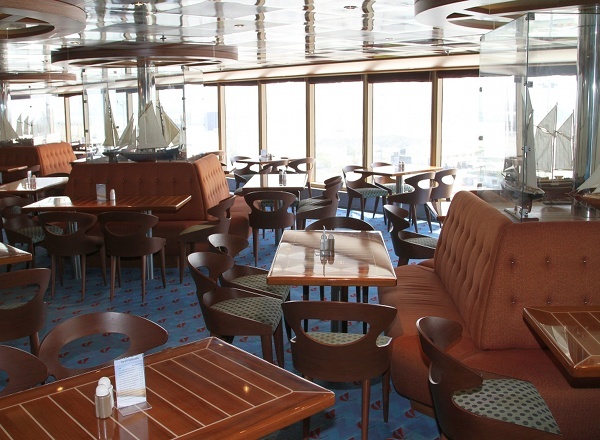 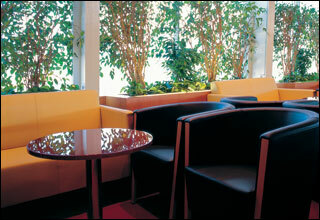 The Avorio Deck features staterooms in categories PS, S, MS, BC, and IC. 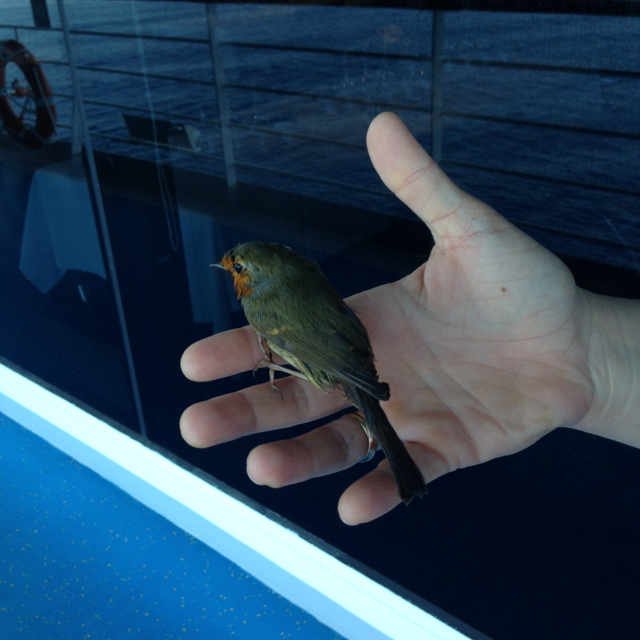 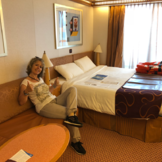 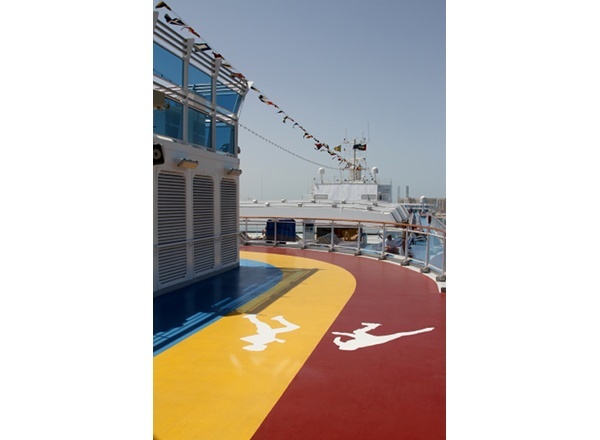 The Agata Deck features staterooms in categories PS, MS, BC, EC, and IC. 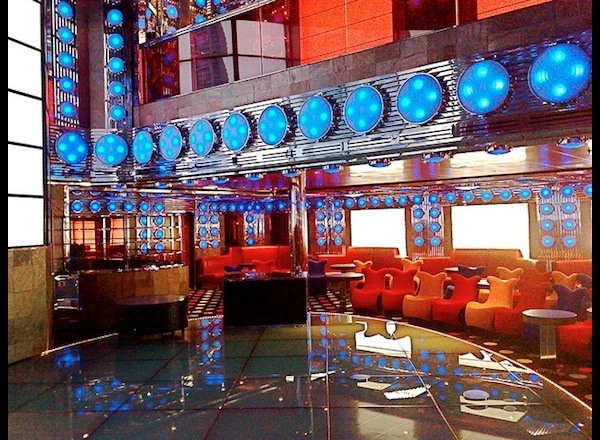 The Ambra Deck features the Phoenix Theater, Antares Piano Bar, Sirius Cafeteria, Galleria Shops, library, photo gallery, art gallery, Virgo Lounge, 2nd floor of the Altair Disco and upper level of the Taurus Restaurant. 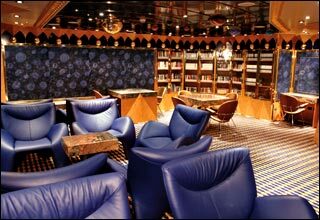 The Zaffiro Deck features the Phoenix Theater, Mizar Cinema, Card, Room, Electra Grand Bar, Vega Casino, Rigel Cigar Lounge, Arcade, Supernova Bar, tour office, Libra Lounge, Altair Disco, Samsara and Taurus Restaurants. 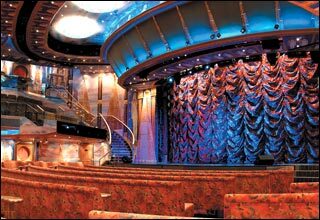 The Corallo Deck features staterooms in categories EP and IP, as well as the Phoenix Theater.